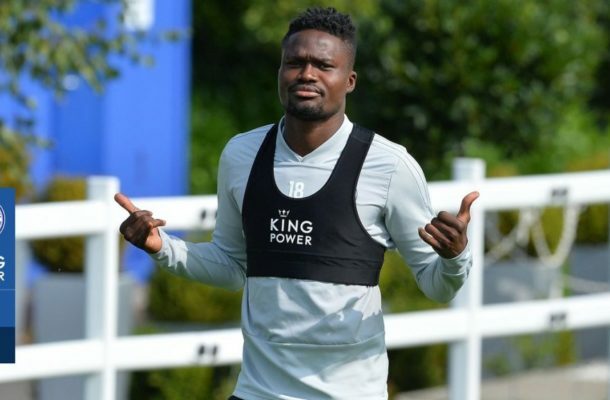 Leicester City manager Brendan Rodgers has provided an update on Daniel Amartey’s injury which has kept him out of action since October 2018. The 24 year old broke his ankle following a challenge with Michail Antonio while in action for the Foxes against West Ham. ''Daniel is obviously with the medical and sports science team so we’ll see how that goes between now and the end of the season,'' Rodgers said ahead of last Friday's clash against Newcastle United. Ghana hope to have Amartey back in time for the continental showpiece as concerns have been raised about the strength of their current central defensive set-up. Should he make a timely recovery, the Leicester man would be an experienced addition to the squad, having played at the continental tournament in 2015 and 2017. The Black Stars are eyeing a fifth title, which would end their 37-year trophy drought.